This week in gaming: Valve opens its coffers, Nintendo shuts down its Creators Program, Rockstar talks Red Dead Redemption 2 Online, and more! Unfortunately, the same can’t be said for Fallout 76, which left Cai pondering exactly what went wrong to make a game so bad. 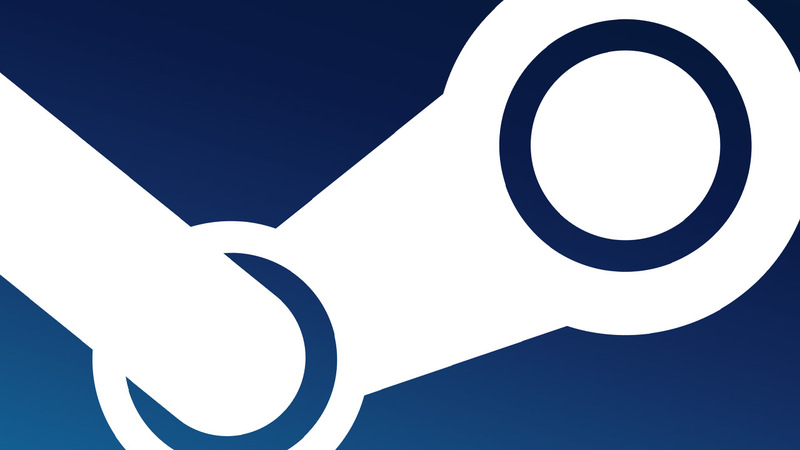 In an attempt to keep larger developers and publishers coming back to the service, Valve has revised Steam’s Distribution Agreement to increase the amount of revenue available to the most successful publishers on the platform. Games that have earned more than US$10 million on Steam from sales, add-ons and in-app purchases since October 1 will receive 75% of all future earnings rather than the typical 70%, with the cut increasing to 80% once the game reaches US$50 million in revenue. In addition to this, Valve has also relaxed its stance on the confidentiality of sales data, now allowing partners to “share sales data about their game[s] as they see fit.” The update to the agreement also contains some basic General Data Protection Regulation (GDPR) compliance information and “some basic safety warranties” for its VR offerings. Valve did not shy away from the fact that this revenue sharing update is targeted at “developers of big games”, with its high sales threshold rendering it unlikely to have much impact on independent developers. The program launched amid its fair share of controversy back in 2016, and it’s set to be replaced by a simple set of guidelines – available on Nintendo’s official website – that govern exactly what content creators can upload. The guidelines themselves are quite straightforward and line up with most other publishers’ regulations, which should make it considerably easier for Nintendo content creators to upload their content. For now, players should avoid getting too attached to their avatars while Rockstar ensures that the experience is as stable and fun as we’ve been hoping for. According to Kotaku, controversial speedrunning personalities Gaviton and Ryan “RWhiteGoose” White have been banned “indefinitely” from participating in Games Done Quick events following the release of screenshots showing the pair engaging in sexist, transphobic, and anti-semitic discussions. The screenshots from various Discord conversation were shared on Twitter by fellow speedrunner “Antifa Andrea”, with Games Done Quick quickly reversing its initial decision to not take action due to being unable to “verify” the statements. White confirmed that he was one of “the people” mentioned by GDQ, while Graviton has not replied to Kotaku’s request for confirmation. Bethesda Softworks has offered 500 Atoms (approximately US$5 worth of Fallout 76’s in-game currency) to players who preordered the game’s AU$299.95 Power Armor Edition after confirming that the company will not be provide them with the included canvas bag that was shown in advertising materials. This response was given after one customer was told that the canvas duffle bag was not included in the final product because it “was a prototype and was too expensive to make”. Bethesda since told Polygon that it was investigating the communication and confirmed that it has, in fact, opted for a nylon bag instead. Bethesda’s offer appears to adhere to Australian Consumer Law in that customers are “entitled to a remedy” if a product does not “match descriptions made by the salesperson, on packaging and labels, and in promotions or advertising”. In related news, Bethesda has issued permanent bans to a group of Fallout 76 players – led by a player named “NathanTheHicc” – who attacked fellow players that they deemed homosexual or queer. Bungie explains how it’s moving away from the traditional expansion format for Destiny 2’s second year of life. Only a few days left to go. The Wandering Samurai is back, people! The adventure continues in the game’s first story DLC. Initially released on Linux, Mac and Windows in 2014 and ported to PlayStation 4 and Xbox One two years later, the split-screen first-person shooter in which all player characters are invisible has been specially built for the Switch. Screencheat: Unplugged comes to Nintendo’s lead console with remastered visuals, a new soundtrack, retooled weapons and a variety of new maps along with remixed original maps. The game will set Aussies back $17.99 on the Nintendo eShop, and comes highly recommended for those who want a fun, whimsical yet challenging experience. Available on Linux, Mac, PS4, Switch and Windows since September 20 and on the back of its Game of the Year prize at the 2018 Australian Game Developer Awards, the Melbourne-made puzzler has finally made the leap onto Xbox One where it’s currently priced at AU$19.99.